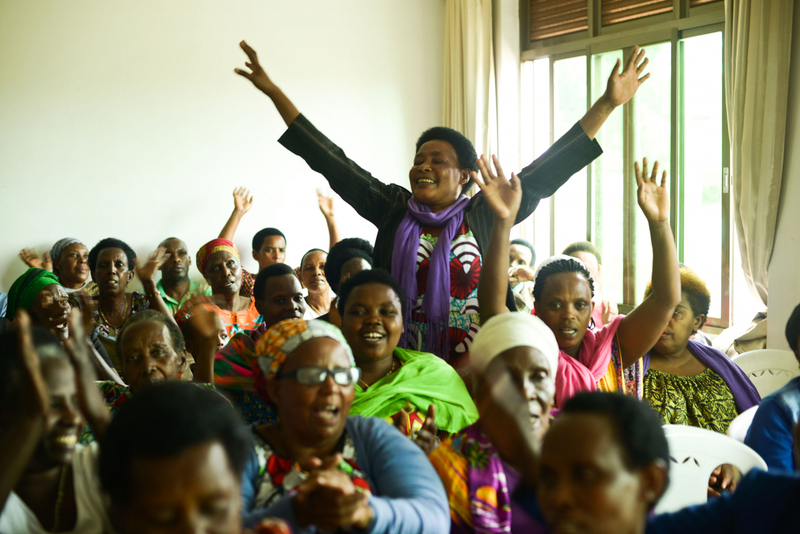 Samer Muscati, Pascasie shares her story with a group counselling session in Kigali, Rwanda, 2018. Samer Muscati, Marie Louise at home with her children, 2018. 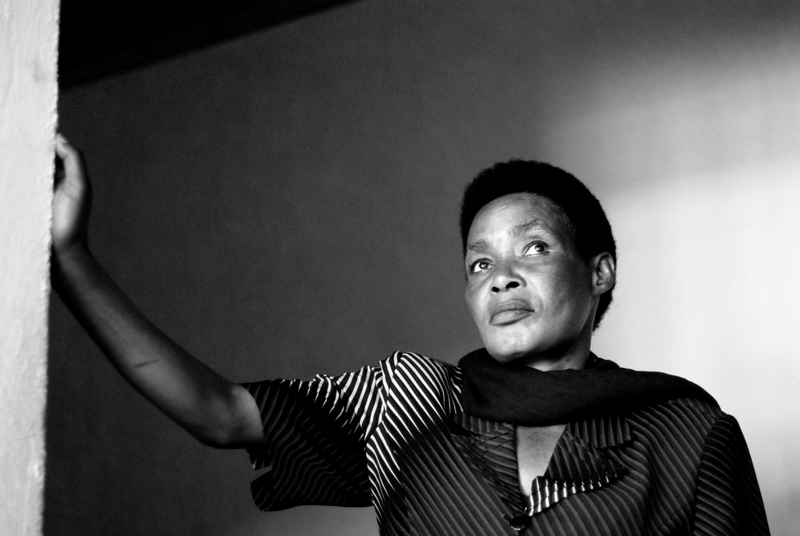 Twenty-five years ago, during the 100 days of the 1994 genocide against Tutsi in Rwanda, an estimated 250,000 to 500,000 women and children were raped. No one was spared: grandmothers were assaulted in the presence of their grandchildren; young women and mothers were brutally violated; children witnessed the massacre of their families before being abducted. Over a ten-year span, human rights advocate Samer Muscati has photographed the journeys of the survivors. In the face of trauma, loss, poverty, and illness, the women pictured here have endured, persevered, and thrived. 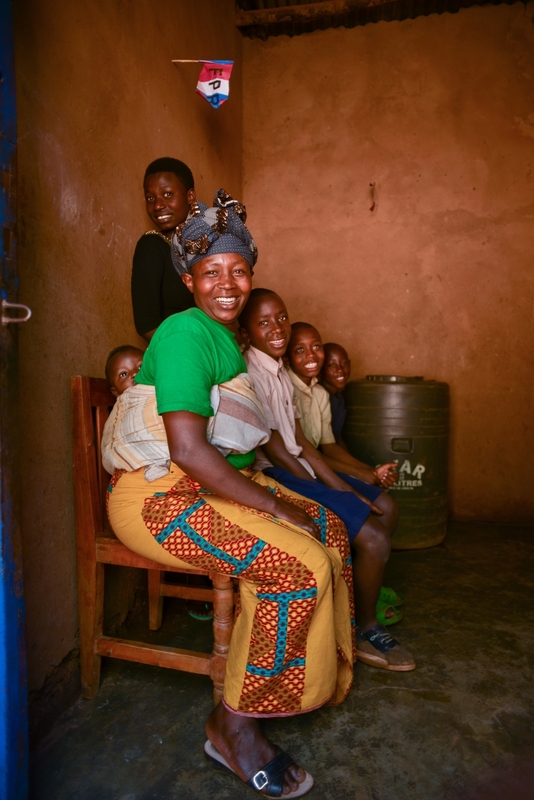 Underpinning their resilience is the vital medical, psychosocial, and economic support that they have received, which has empowered these women to overcome the legacy of their harrowing pasts. An extension of the 2009 book The Men Who Killed Me: Rwandan Survivors of Sexual Violence, this exhibition is supported by IMPACT, a non-profit organization in the Netherlands combatting human trafficking and sexual violence in conflict; Solace Ministries, a Rwandan non-profit organization dedicated to meeting the needs of widows and orphans of the genocide; University of Toronto’s Hart House and the International Human Rights Program at the Faculty of Law; and Human Rights Watch Canada.